The justice minister of South Korea said on Thursday that the country is preparing a bill to ban all cryptocurrency trading in the country. 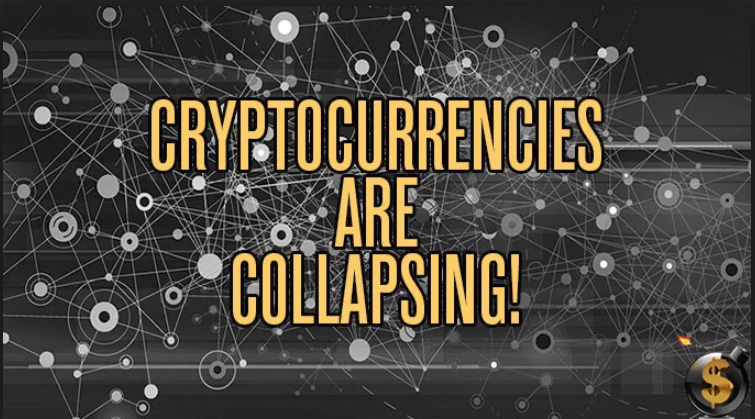 The news sent a shock wave to cryptocurrency market with prices of major cryptocurrencies including bitcoin, ripple and ethereum took a hit following the news that South Korea could be preparing to ban trading in digital currencies. 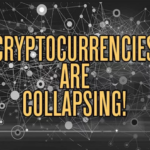 Over $106 billion of value was wiped off of the entire cryptocurrency market after the news, but it did pare some of those losses major cryptocurrencies are often traded at a premium on South Korea exchanges. “There are great concerns regarding virtual currencies and justice ministry is basically preparing a bill to ban cryptocurrency trading through exchanges,” Park Sang-ki said at a press conference, according to the ministry’s press office. A press official said the proposed ban on cryptocurrency trading was announced after “enough discussion” with other government agencies, including the nation’s financial regulators and finance ministry. “Some officials are pushing for stronger and stronger regulations because they only see more [investors] jumping in, not out,” Mr Park said. Cryptocurrency fans are already fighting back. On Thursday afternoon (South Korean time), more than 55,000 South Koreans joined to file a petition asking the presidential Blue House to stop the crackdown on the virtual currency, making the Blue House website intermittently unavailable due to heavy web traffic. The 1,500 percent Bitcoin’s surge in 2017 has caused huge demand for cryptocurrency in South Korea. It has drawn housewives to college students and causing concerns and worries of a gambling addiction. According to industry website CryptoCompare, more than 10 percent of ethereum is traded against the South Korean won — the second largest concentration in terms of fiat currencies behind the dollar. Meanwhile, 5 percent of all bitcoin are traded against the won. Bitcoin dropped more than 10 per cent on the Luxembourg-based Bitstamp at $US13,199 ($16,762), after earlier dropping as low as $13,120 ($16,658), its weakest since January 2.